When individuals involved in Camp Encourage gather, you always hear people say, “This feels like family!” We love that OH so much! 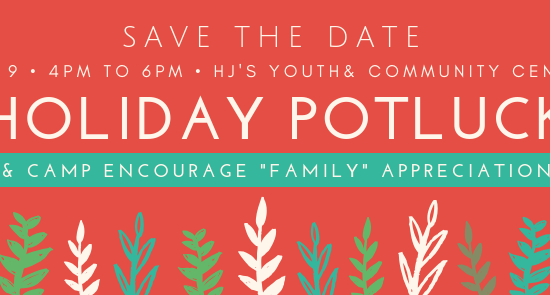 This April, we’ll be gathering for that family-like feeling while supporting the scholarship needs of our campers! What goes together better than Campers, Cookies + Crafts? Our Campers benefiting by YOU eating cookies and drinking craft beer, of course! 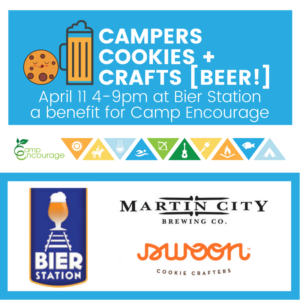 The Bier Station is partnering with Martin City Brewing Company and swoon Cookie Crafters in support of Camp Encourage by providing a keg of MCBC Belgian Blond and cookies designed to pair perfectly with beer. Visit the Facebook Event page for details and updates. 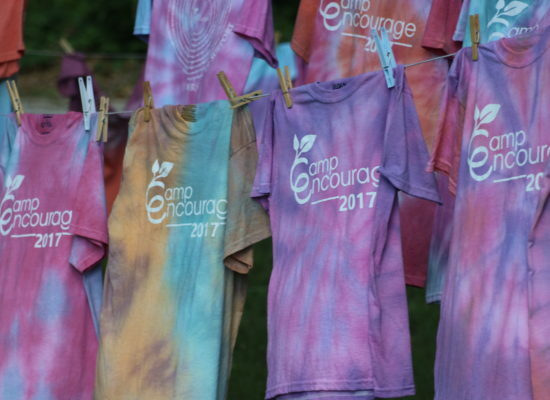 Camp Encourage was selected to receive proceeds from their 50/50 raffle to go toward scholarship funding and we couldn’t be more stoked! Additionally, we will have a table on display to share information about our services and will have the chance to blow the starting whistle for the first game of the evening. We’d like to strongly encourage you to attend by purchasing tickets HERE. And, if YOUR camper would like to blow the starting whistle, please let us know! All proceeds from both events will go towards scholarships for youth with ASD served by our mission! 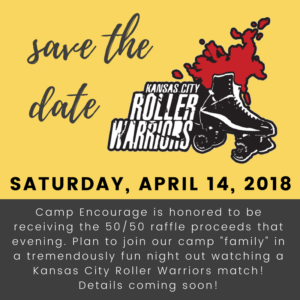 What a great way to kick off another Camps For Kids campaign where donations made from April 1st through July 31st will be graciously matched by Camps For Kids. 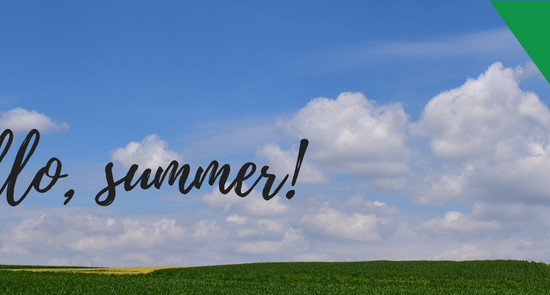 Join us in reaching our goal of providing nearly $60,000 to campers in 2018!